I wanted to be sure to share with you! 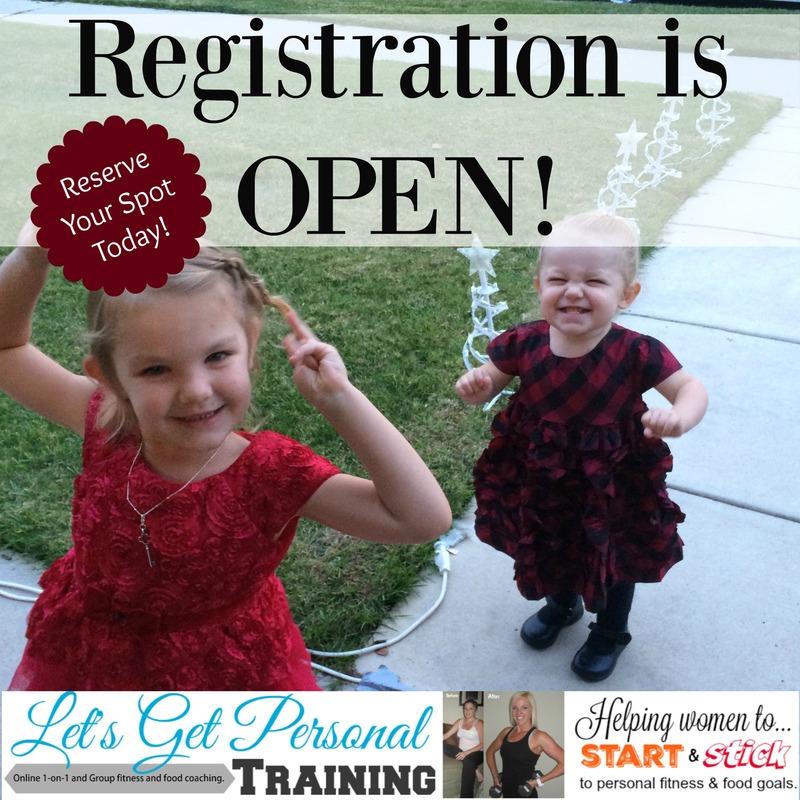 Registration is now open. Spots are limited. For group times and dates please click here. I cannot wait to see who you will become in 2016! Are you as excited as these two are?!?! I am!!! « Are You Ready To Finish What You Start?